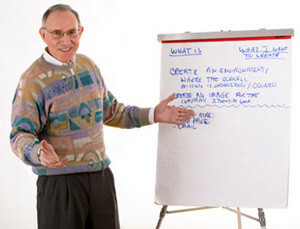 Business skills seminars are tailored to the individual needs of each company. Seminars are the ideal venue to provide a forum for identifying issues contributing to or interfering with team performance, to clarify company vision and to reinforce skills contributing to individual and organizational success. Each seminar is specifically tailored to the organizations needs.